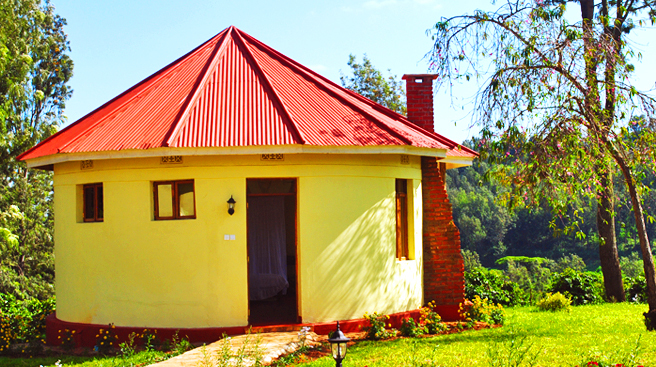 We will be waiting for you at Kilimanjaro International Airport. Then, we’ll go to Moshi, capital of Kilimanjaro, where we will spend our first night. Before the welcome dinner, we will visit the forest of Colobos, where we will be able to observe its peculiar and friendly primates. 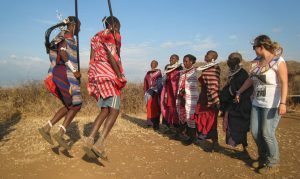 After breakfast with the tribe, they will give us an effusive farewell to transfer us in our vehicle to the gate of Arusha National Park. 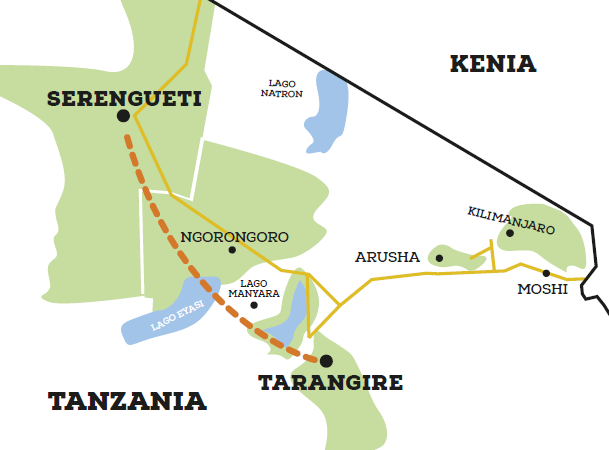 We will start our game drive through the park, warming up engines. 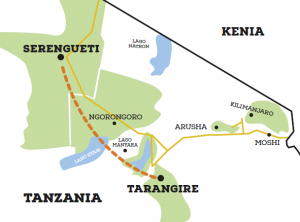 Then, we’ll perform a bike safari through the park, accompanied by an armed ranger. this route is granted exclusively by the park authorities. We will ride our bikes through a lush tropical forest, full of magic sounds and in which we will have the opportunity to cross with its autochthonous fauna. 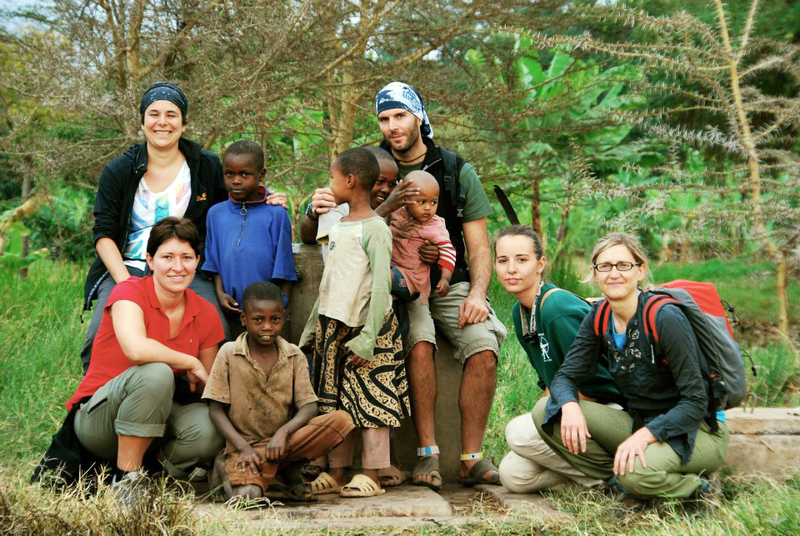 Before leaving the national park, we will make a walking safari together with an armed ranger to the base of the most beautiful waterfall in the park, only accessible for the more adventurous, where we will be able to contemplate the fauna that lurks in its surroundings until reaching its waters, place where they quench their thirst. We will eat our lunch box right there and the bravest ones among you will be able to cool-off in its crystalline and cold waters, sourced by the volcano Meru. 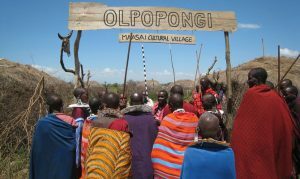 Before dark, we will arrive at the Massai village of Olpopongi, where we will spend the night and be warmly welcomed by our Maasais friends, enjoying a succulent and traditional Maasai barbecue with them, around a cozy bonfire. 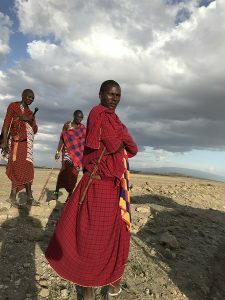 After having slept like authentic Maasais and having lived with them, we will head to the national park of Taranguire, where we will make a game drive in our vehicle, in search of its wild fauna and its unique landscapes. 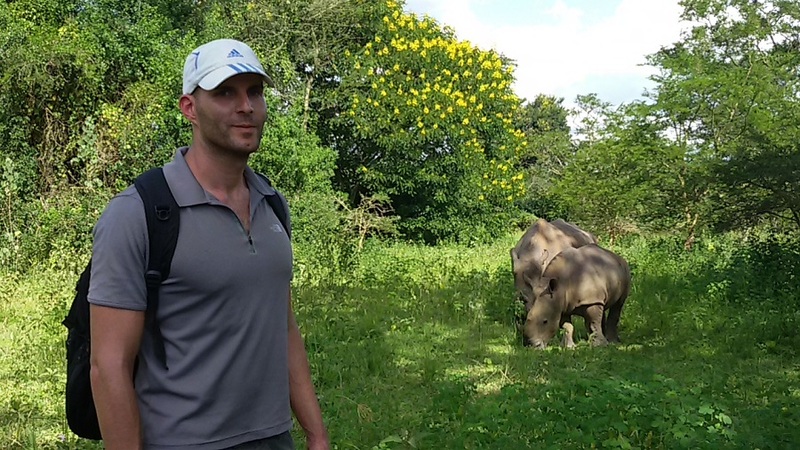 The circuit that runs on the river bank will give us the opportunity to see a large number of animals. 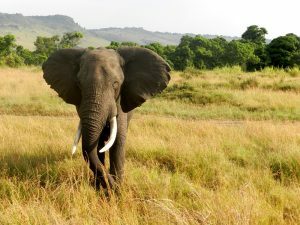 The park is so populated with elephants that it is easy to see them from our luxury camp (Roika), where we will spend the night. 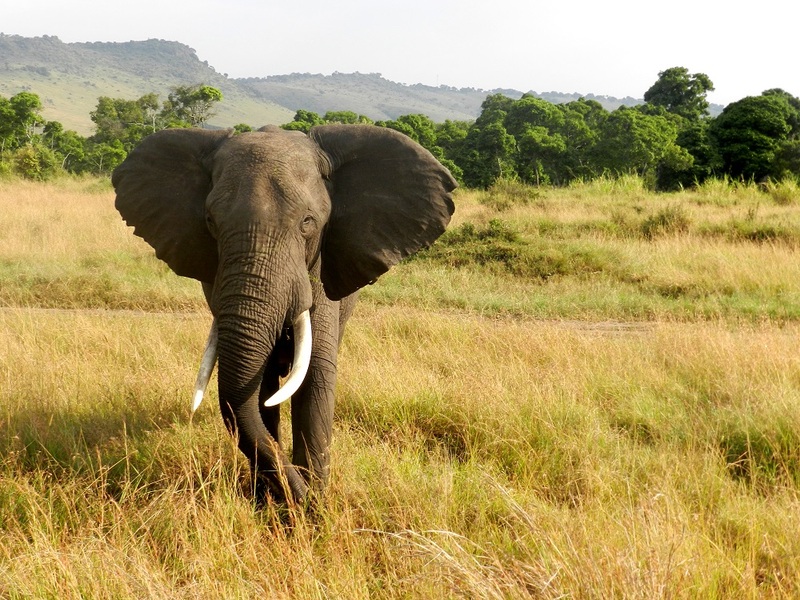 Early in the morning, after a great breakfast, we will bid farewell to our elephant friends to travel to the best park among all the parks, the Serengeti. On the way we will have to cross the Ngorongoro conservation area where, in addition to seeing wildlife, the landscape will be spotted with many Maasais bomas. 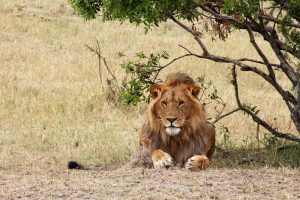 Before arriving at Seronera, we will have the opportunity to make a game drive through the endless plains of Serengeti where we can contemplate the peculiar rock formations known as Kopjes, to which lions and other felines usually climb to have a better view their prey. The Kisura luxury camp, a luxury camp opened to the immensity of the Serengeti, will take us back to the time of the ancient explorers, offering us the best comforts in the heart of the Serengeti (Seronera) and in a unique location, where there are the best game drives of the Serengeti. This is where all the action is. It is surrounded by two Kopjes, which you can climb to contemplate an unforgettable sunset. Get ready for an exciting night, full of sounds of purest and wildest Africa. We will wake up soon to start the game drive in the biggest live show in nature. It will last the whole day. We will have lunch in a picnic area located near a pool of hippos, which you will be able to observe four meters away. 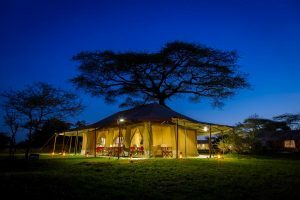 After a magnificent and wild game drive, worthy of the best animal reports, and before returning to our luxury camp, we will stop at the Seronera visitor center. We will have the opportunity to know a little more about the secrets and history of Serengeti, to see skulls of different animals, to make an educational journey while walking among kopjes and to know more closely its funny and curious inhabitants, the rocky hyraxes. 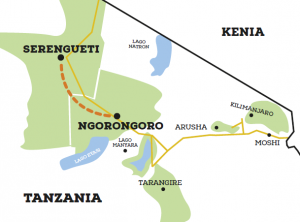 As usual, we will get up early in our luxurious Serengeti camp to leave to the great volcano of Ngorongoro. 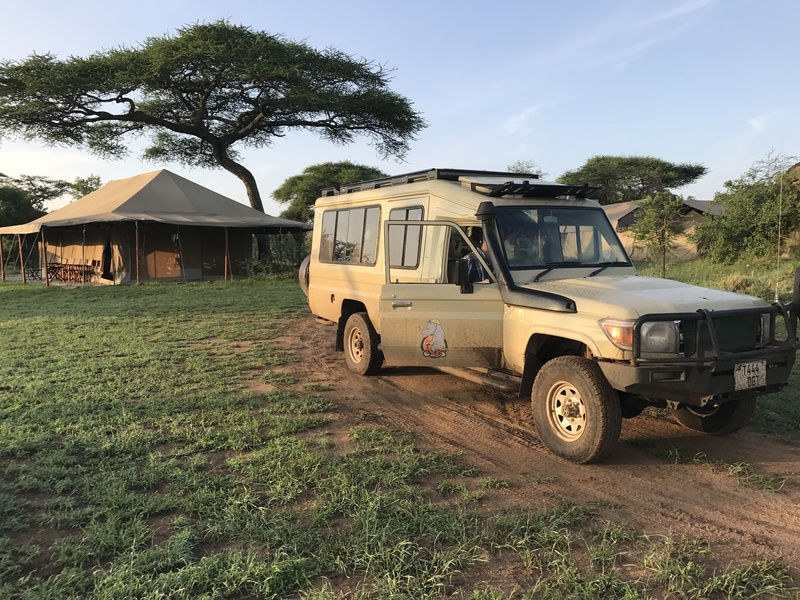 On the way to the exit of the Serengeti national park, we will make our last game drive in this park, which never disappoints. 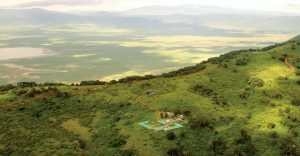 We will have lunch at Naabi Hill (the border between the Serengeti plains and the Ngorongoro conservation area), where we will enjoy the views of the savannah, on top of a Kopje transformed into a lookout. You can also apply to send a postcard to your loved ones, from there. 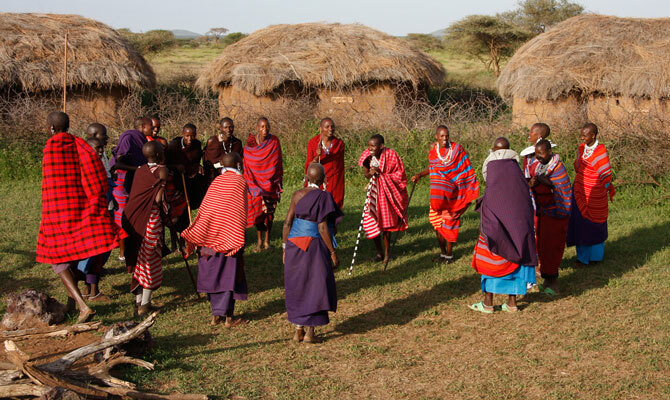 Once we take the road again, in Ngorongoro territory, halfway, we will stop in a Maasai boma. They will welcome us with their traditional songs and dances to which we can join and participate. 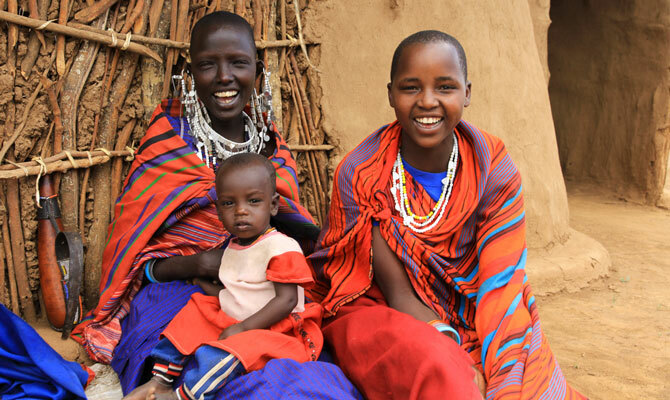 They will accompany us to their homes and invite us to pass inside, so that we can see how they are made by hand. Then we will follow the route until we reach Rhino Lodge, located in the very crown of the crater of the great volcano of Eden. Our Lodge tonight is closed, due to the low temperatures that there is during the night, since we will be to more than 2,300 meters of altitude. 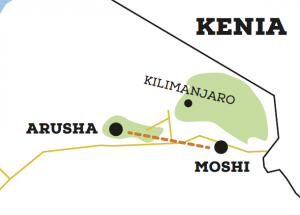 After breakfast, we will descend to the most famous crater in the world (Unesco heritage), in a descent of more than 400 meters. 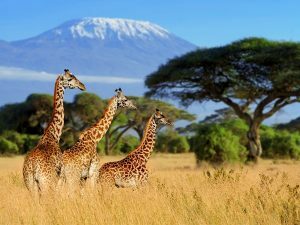 It impresses the great amount of wild fauna concentrated in the caldera of the crater, where the predators have a daily “free buffet”. Hopefully, we will have the privilege of seeing the black rhinoceros, which lives in the crater. It is one of the most endangered species in the world. 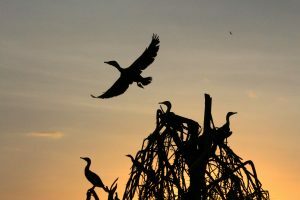 We will have lunch on a picnic site on the banks of the freshwater lake that is inside the caldera and which is inhabited by many hippos. 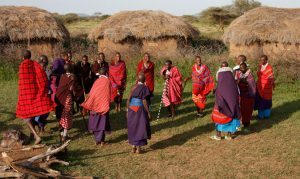 After observing the wild life, we will go to Karatu, a village located between the mountainous hills of Ngorongoro, where we will stay in a very special and unique lodge: the HHANDO COFFEE LODGE. Also, we will enjoy its swimming pool. 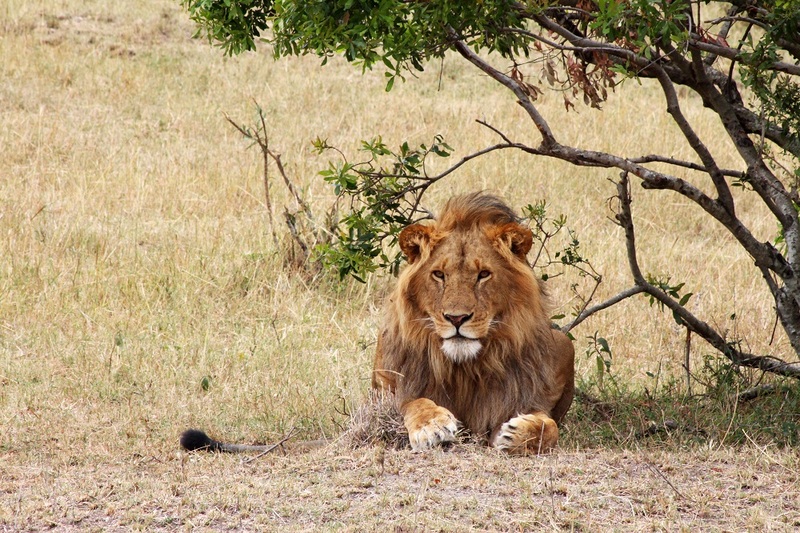 After a full and delicious breakfast, we will continue our way to the national park of Lake Manyara, famous for its climbing lions, that get up to the branches of the trees, where they rest and to watch their future prey. 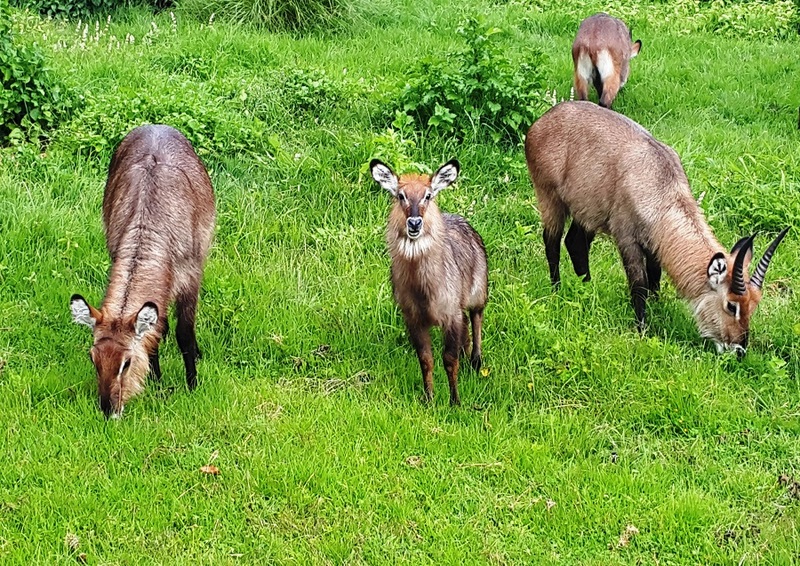 Once the game drive and the lunch are finished, we will make a fun and innovative excursion taking a tour with hanging bridges between the tallest trees in the inner depths of the park’s green jungle. 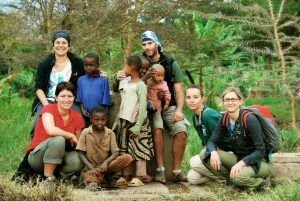 Following our ideals of helping the communities that are in need, you will have the opportunity (if you wish) to visit one of the orphanages, with which Safari Africa and the NGO Moyoni (www.moyoni.org) collaborate directly. You can personally donate clothes and/or school supplies, stuffed animals, toys, etc… in case you had brought them from your country of origin (for more information on what to donate or other humanitarian projects, you can request information directly from us). Also, whoever is interested, can visit a local craft market, in case you are interested in taking a souvenir – apart from what has already been lived – or any other thing for your friends and family. In the evening we will have a wonderful buffet dinner consisting of more than 8 different traditional African dishes, prepared by a local family in the middle of a banana plantation. For the more lively, there is the option to visit a local pub and enjoy a very cool drink and Tanz anian music. 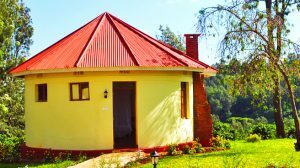 We will spend the night at the beautiful Burudika Lodge, located Mto Wa Mbu, luxury bungalows with private shower and toilet and views of the Savannah and Lake Manyara. Swimming pool and internet. 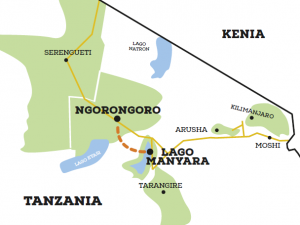 Early, after breakfast, you will go on a bike safari to Lake Manyara. 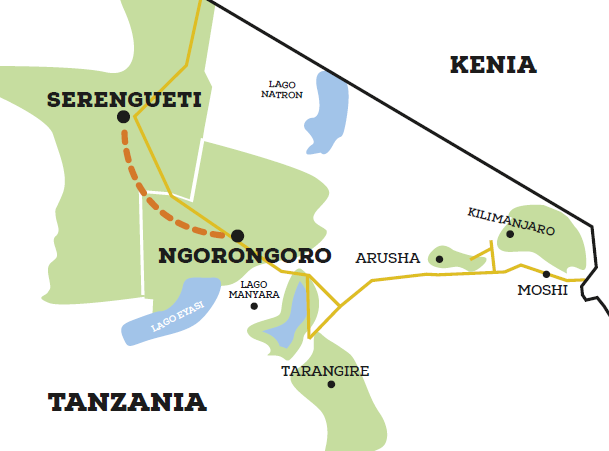 It is an easy and short route, crossing villages and plantations, forests of acacias and banks. You will reach the shore of the lake, where we will conclude the adventurous days of safari. After that, we will go to Arusha airport to bid farewell to your safari guide and then, you’ll fly to Zanzibar, where you will be picked up at the airport and taken to the hotel. A few deserved relaxing days in a fantastic hotel in front of the best white-sand beach and crystal-clear waters of Jambiani Island. 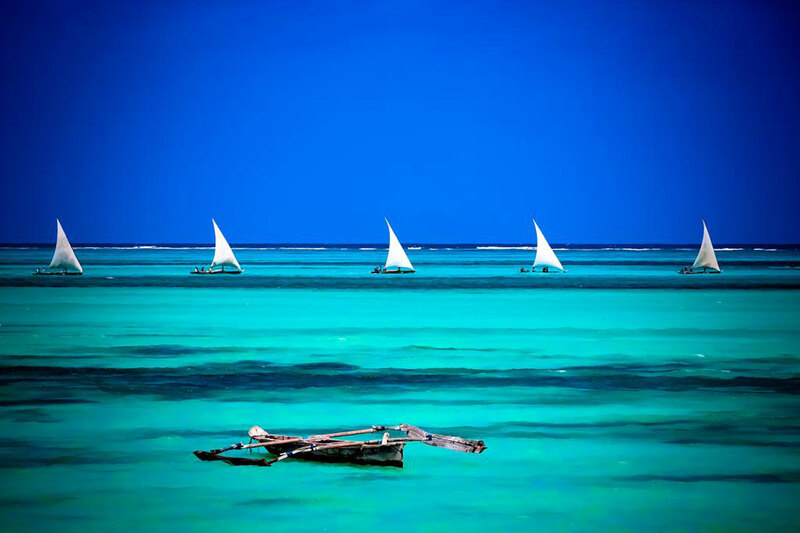 Relaxing day paradise to do what is of your preference in this jewel of the Indian Ocean. You can enjoy a refreshing coconut water in the shade of a palm tree or hike to know the different secrets of the island. You will go again on safari (Safari Blue: optional, but included in the itinerary, as a gift from Safari Bike Africa). It is a full day excursion in which you will be picked up in the morning in the hotel and, after choosing your size of fins, snorkels and tube, you will sail in a local boat to an island in which you can snorkel through coral reefs, glimpsing the great amount of tropical marine fauna and chilling out in its virgin beaches. 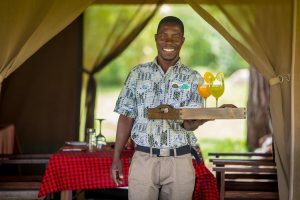 After being offered a fresh-fruit snack, you will sail to another island where you will find a buffet of seafood, fish, vegetables, lobster, etc … cooked in the purest Swahili style. 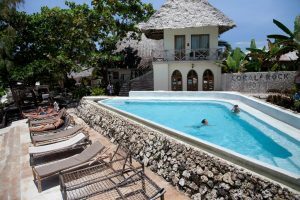 Once you are finished, you will return and take you back to the same Coral Rock hotel in Jambiani. 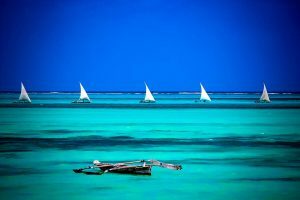 Day of relaxation in thIS paradise to do what you want in this jewel of the Indian Ocean. Being able to enjoy a coconut in the shade of a palm tree or to go hiking and find out the different secrets of the island. 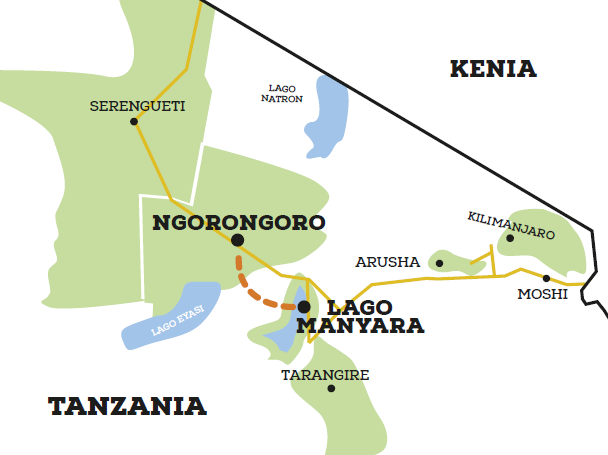 After breakfast, you will be picked up and taken to Zanzibar Airport, to take your international connecting flight. 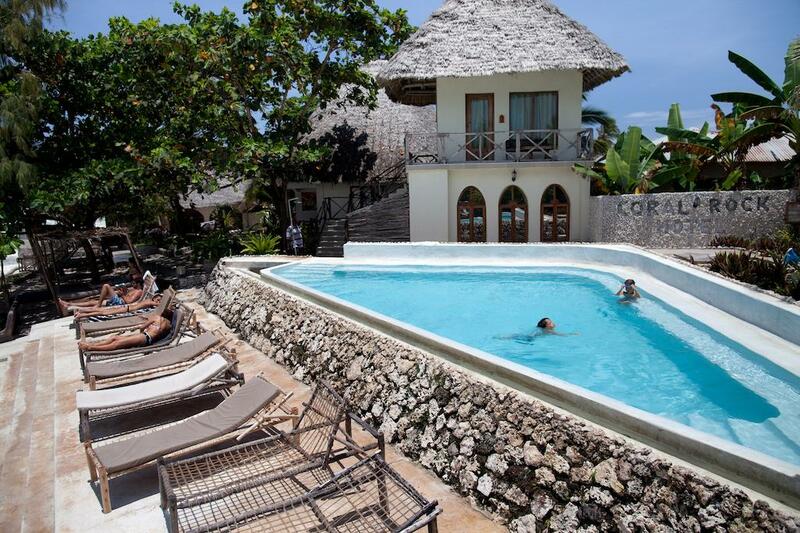 Depending on flight schedules, you could visit Stone Town (not included in the itinerary). You should bear in mind that you must be at the airport 2 hours in advance, at least. 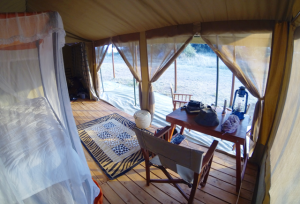 We are sure that you will have the best memories of this wonderful adventure with Safari Bike Africa and we hope to see you again on another of our exciting and adventurous routes. Do you want to know more about this safari? If you want to have all information at your fingertips download the brochure now!